Last week, we brought you our favorite books to read in the last days of summer. It is only natural to follow it by a list of our favorite libraries to around the world. 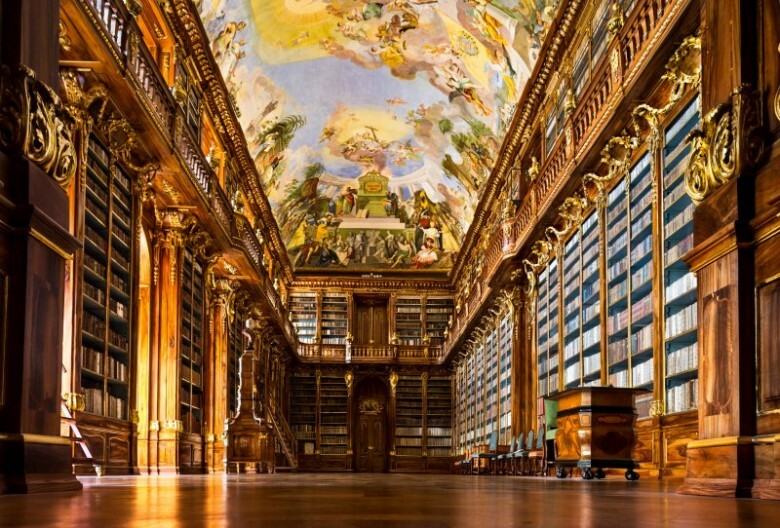 When it comes to American libraries, the New York Public Library will be the most recognized. 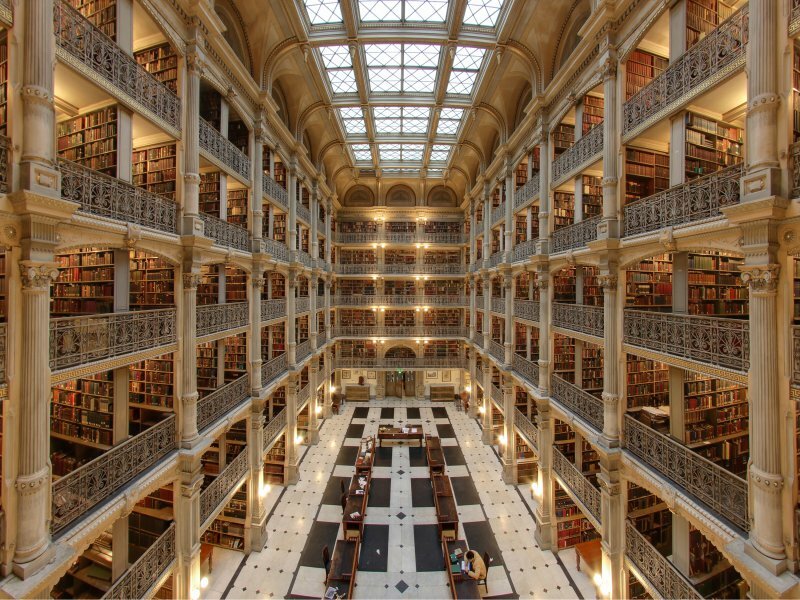 However, the George Peabody Library of Johns Hopkins University in Baltimore is the most elegant glamorous library you will see in the USA. 8. 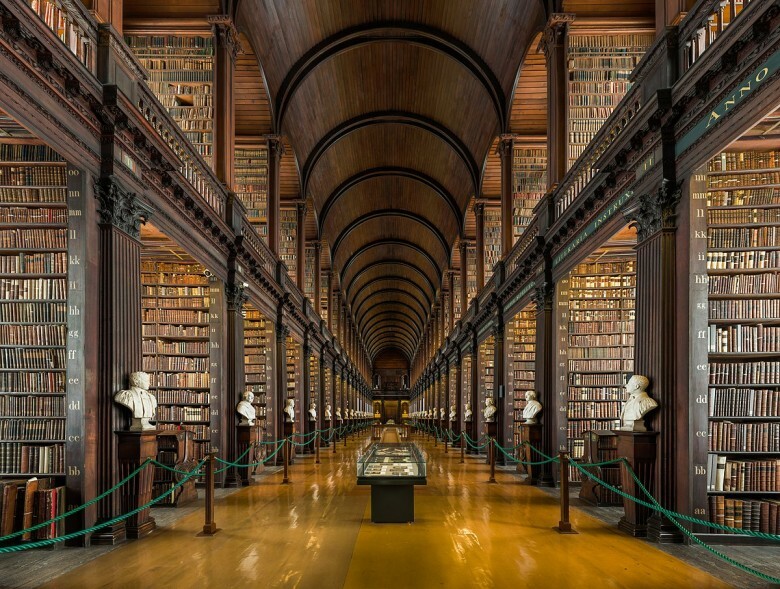 Bodleian Library – Oxford, U.K. 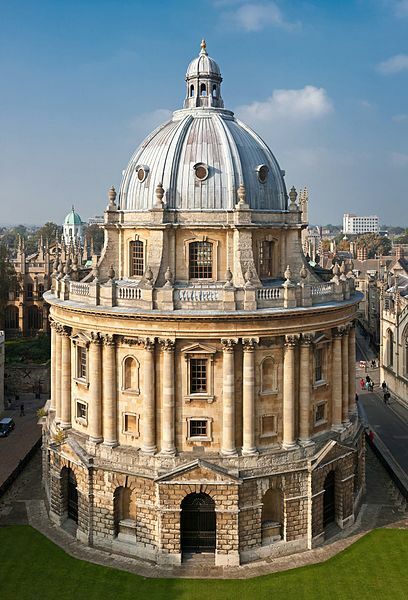 The city of Oxford in the UK made it to this list for having the unique circular Bodleian Library, one of the oldest libraries in Europe. With the main room covered in marble and dark wood pilasters, it brings warmth and coziness the moment you step in. This library has so many books, they had to raise its ceiling to accommodate them. This might be what heaven looks like. 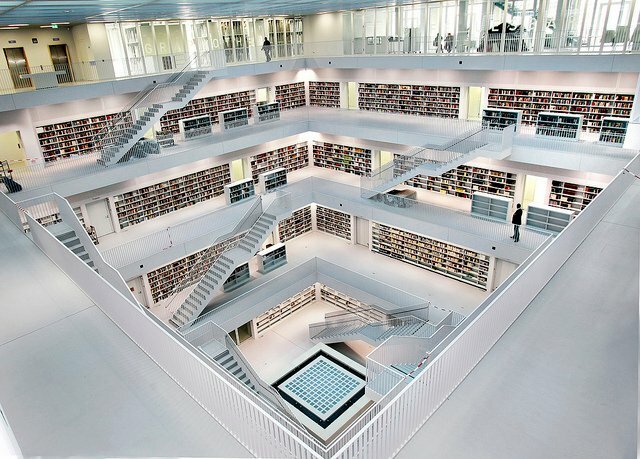 The Stuttgart library is one hell of a modern day beauty. 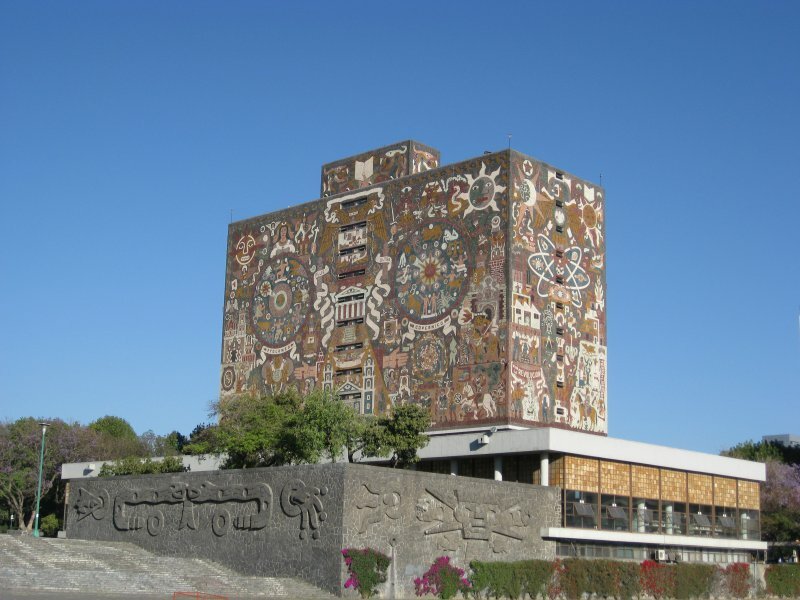 UNAM stands for the National Autonomous University of Mexico, and is considered as the Central Library of Mexico City. 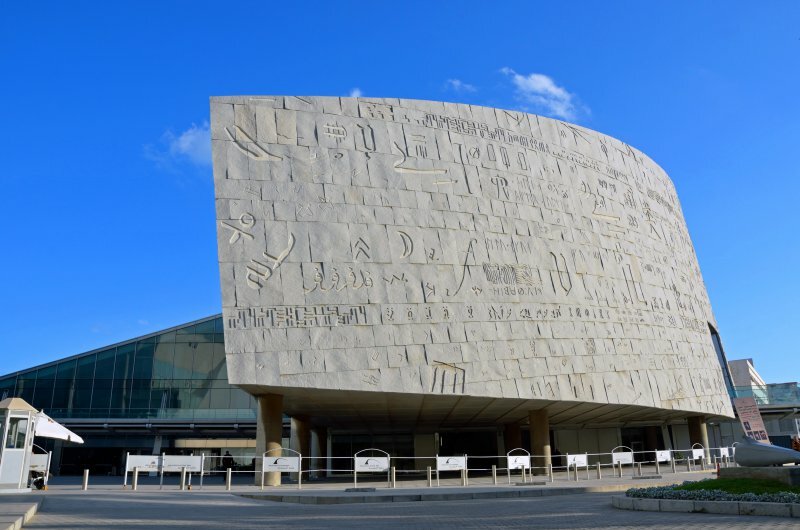 It’s inside is just as beautiful as its walls since it holds approximately 400,000 books. 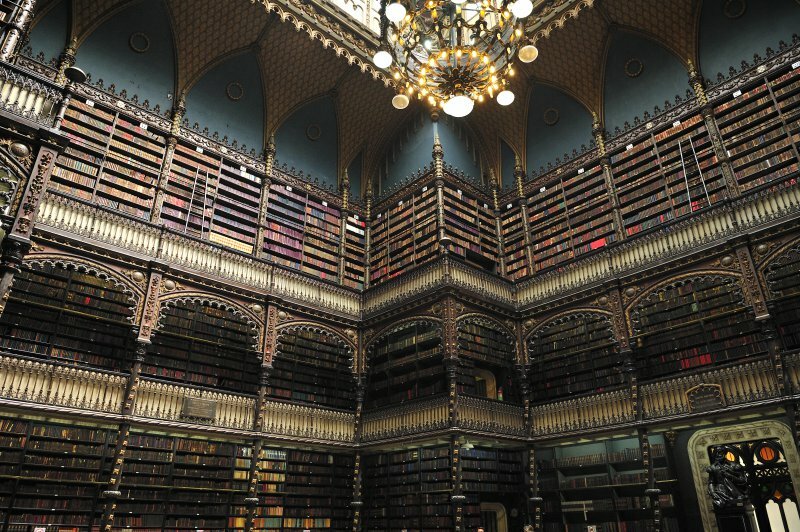 The Royal Portuguese Reading Room in Rio de Janeiro would be a delight to experience, just for the sake of the gorgeous architecture and beautiful art. Let alone, it holds over 350,000 books where many of them are rare editions. The original library of Alexandria was one of the most significant libraries of the ancient world. Of course we all know that it burnt down in the 3rd century. 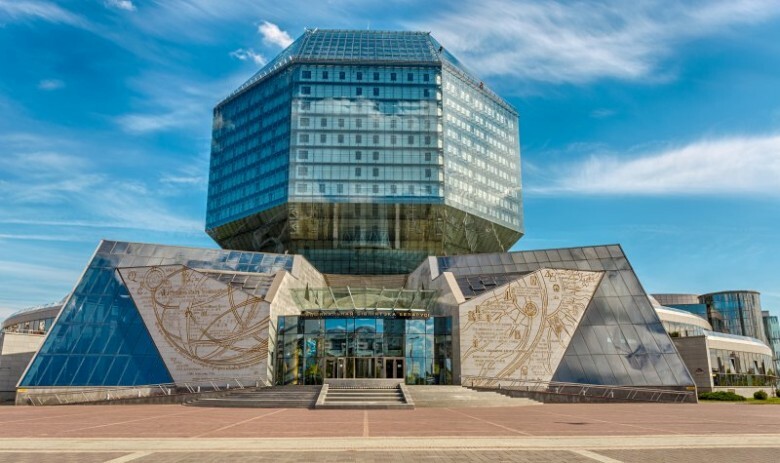 The new library was built in 2002 to pay homage to the openness of the original one, and needless to say, it is amazing. 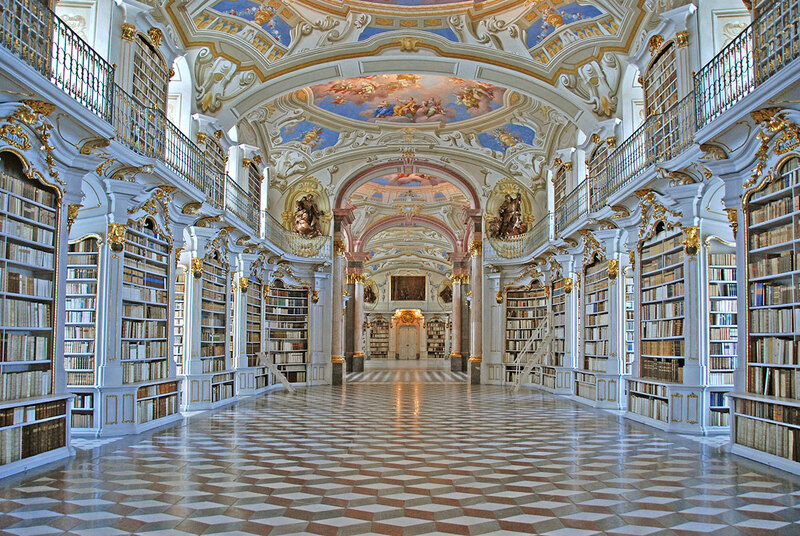 Built in 1776, the Admont Abbey Library is the largest monastery library in the world. And if dates do not fascinate you, just take a look at the ceiling. Breathtaking, right? 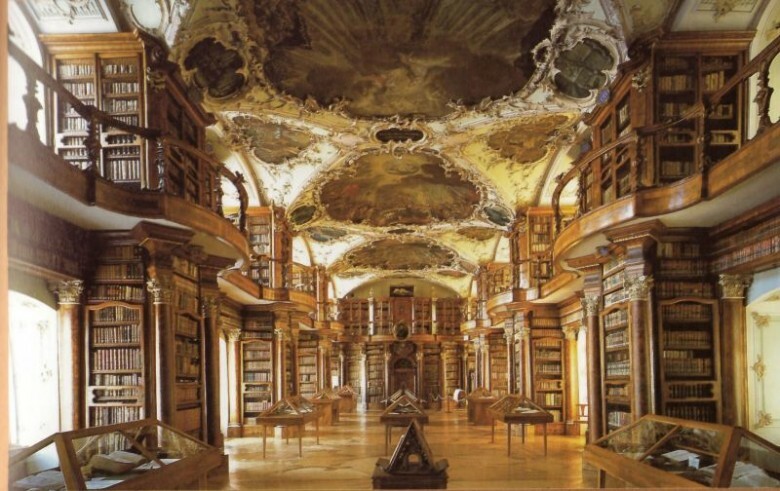 And our winner is the Clementinum of Prague. It was built in 1722 and now serves as the National Library of the Czech Republic.